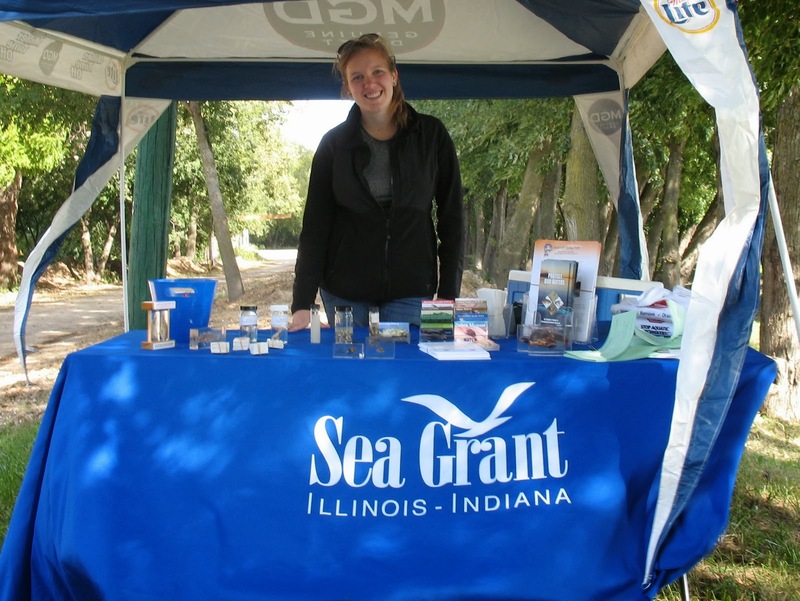 Alice Denny, a recent graduate from Hartwick College, spent the summer working with the Illinois-Indiana Sea Grant aquatic invasive species team in Glencoe, Illinois, and wrote in to share details about her experience. “I’ve always had a love for being outdoors. Several family members of mine work in the environmental field, so that helped spark my interest in biology and environmental science. A relative of mine mentioned the IISG internship program to me last summer, but I was away at school and unavailable. I was very thankful that this internship was offered again this year as I finally got the chance to get involved with Sea Grant. I worked with the Aquatic Invasive Species Outreach Team in Glencoe, IL. Specifically I worked with fishing tournament anglers and organizers, helping that group prevent the spread of aquatic invasive species. Anglers are a large and crucial audience when trying to reach recreational water users, as they are dependent on healthy water for fishing. However, little information was available on this audience and what they do in terms of AIS prevention. 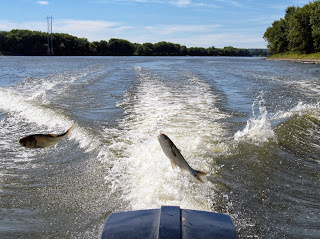 I conducted a survey with tournament organizers to better understand what their role was in AIS prevention, and I attended several fishing tournaments throughout the summer to conduct public outreach. I’ve gained so much more experience with public outreach and education through this internship. Going to events throughout the summer has provided me with experience explaining complex environmental issues to the public.  I’ve always had an interest in ecology, but this internship has really fueled an interest in aquatic ecology, especially in the Great Lakes region. The Great Lakes are an important natural resource for us, and my internship gave me an opportunity to help protect the Lakes in a meaningful way. Alice is one of four interns who worked with IISG this past summer, and we’ll be featuring posts from the others coming up in future blog posts.